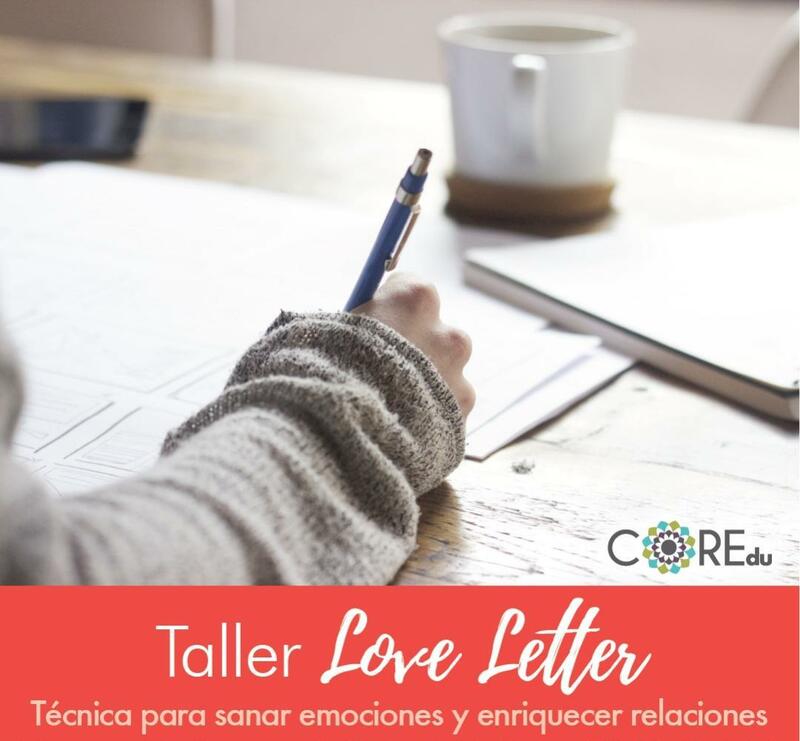 I arrived in Santo Domingo a few days ago, first to visit my daughters and granddaughters, and secondly to give two workshops on Love Letters. I'm excited about this opportunity to share a helpful technique to the audience that has registered for the events, yet calm and peaceful knowing that Spirit will be right there with me. I learned this tool many years ago during my life coach training in the YOU University program; the Love Letter was useful in revealing and healing long-repressed feelings within me. I've continued to use the tool since then, which has now become second nature and I do it mentally when I need to process frustration or negative feelings. Its helped me be more compassionate, understanding and less reactive in my relationships towards others, myself and even situations. The ego part of me has been whispering fear thoughts about my performance during the upcoming workshop....what does it say? Ideas like "I'm not going to remember what to say", "it's not going to flow", "people will be bored", "the information I'll be teaching is not interesting enough", etc. I'm sure some of you have probably experienced similar self-defeating thoughts. Of course, none of this is true. I dismiss these fears because I remind myself that I know the technique, I've practiced it for years and I know it works. My primary intention is to share helpful information to a group of people that desire to learn a better way to communicate and heal their feelings and relationships. This is not a magic wand and it's not therapy. It's a practical technique with ongoing value. I intend to step aside and allow Spirit to work through me reaching the heart of those that will be there present.